Acid reflux, also referred to as gastro-oesophageal reflux disease (GORD), is a condition affecting the gastro-intestinal system. 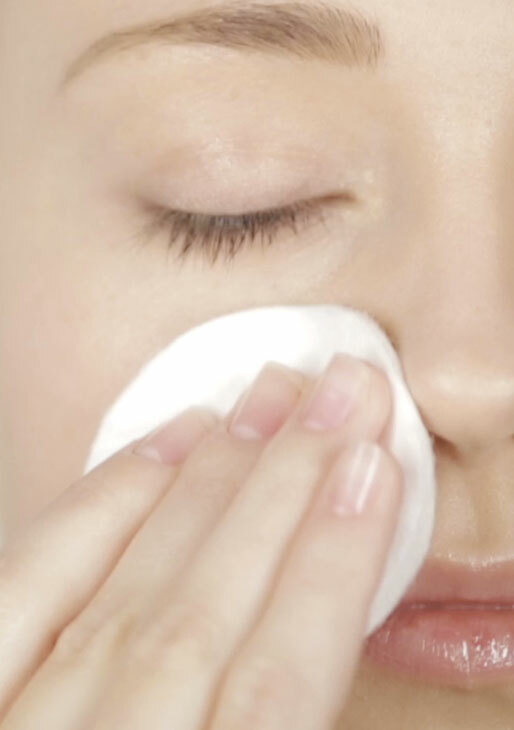 It effects roughly 20% or 1 in 5 of the UK population. Although people of all ages can experience symptoms of acid reflux, including young children, it most commonly effects adults aged 40 and over. There is also a greater prevalence in men than in women. For more information on the causes of acid reflux and common associated symptoms, see our detailed information below. 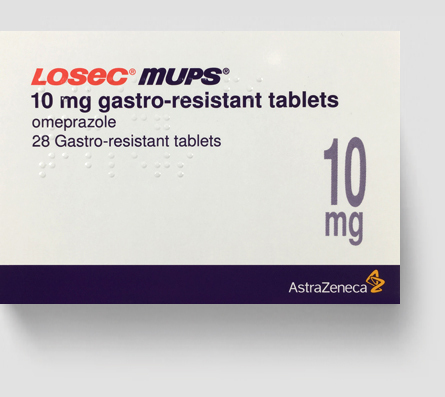 Buy Losec MUPS (Omeprazole) 20mg tablets for effective treatment of acid reflux and its associated symptoms. You can also buy generic omeprazole 20mg tablets. 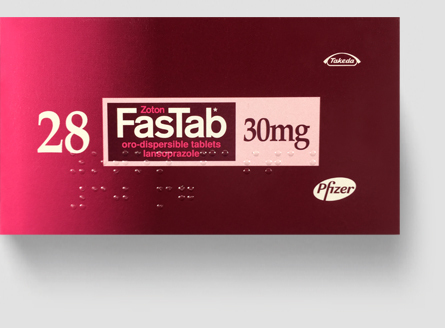 Buy Zoton Fastab, and generic Lansoprazole capsules, for fast and effective treatment of acid reflux, heartburn and indigestion symptoms. 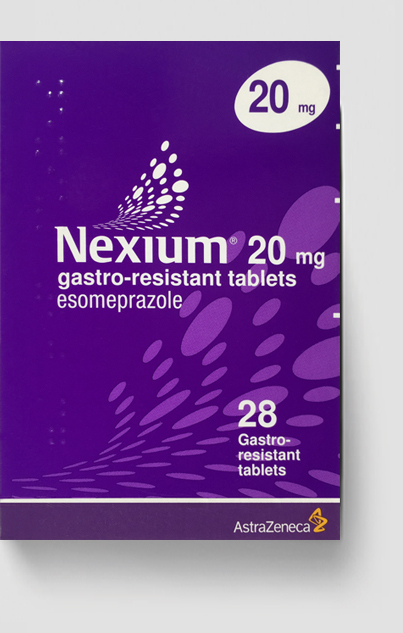 Buy Nexium (Esomeprazole) 20mg tablets, a proton-pump inhibitor (PPI) used to treat acid reflux and its associated symptoms. 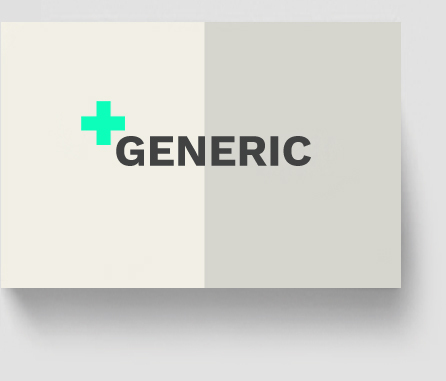 You can buy both branded and generic tablets. Buy Omeprazole capsules, in 3 different strengths, for the effective treatment of acid reflux, heartburn and indigestion. Available in 10mg, 20mg and 40mg capsules. Lansoprazole is a orodispersible tablet used to treat excess stomach acid. Esomeprazole is a proton-pump inhibitor (PPI) used to treat acid reflux. 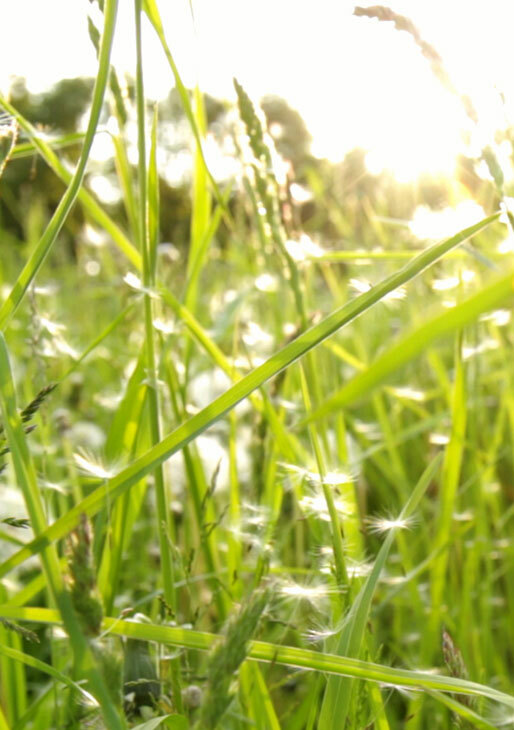 Gastro-oesophageal reflux disease (GORD) is a digestive condition that commonly occurs in one in five people. 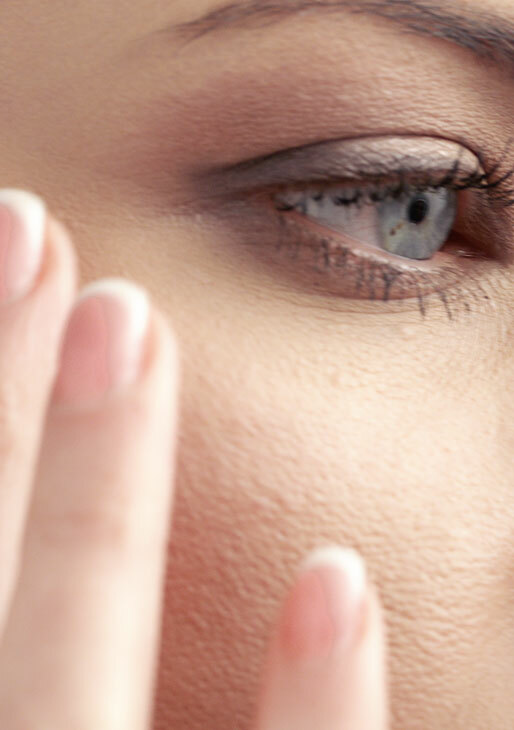 It can affect people of all ages, including children. 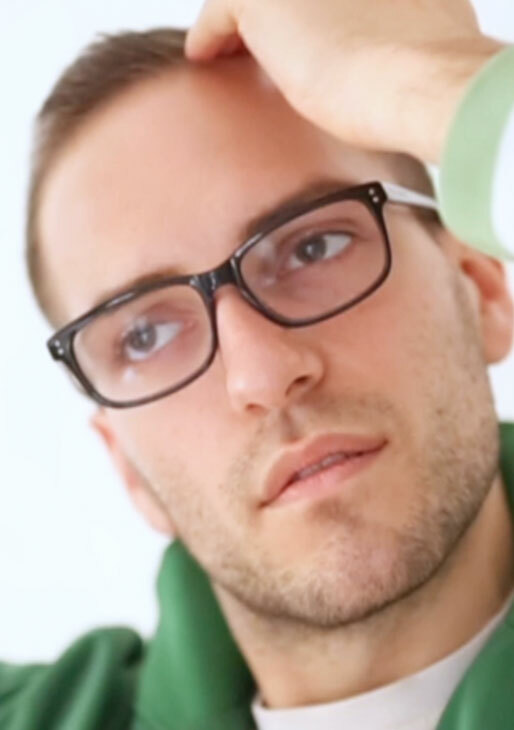 It is most common in adults aged 40 and over and occurs more in men than in women. Acid reflux (GORD) is caused by two contributing factors. The first is a build-up of excess acid in the stomach, and the second is the weakening of the lower sphincter muscles of the oesophagus which work to prevent the escape of stomach acid. 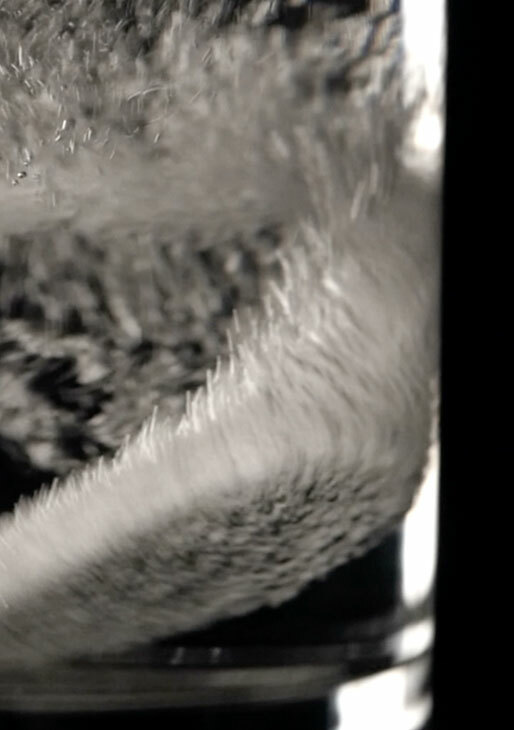 Both these factors together result in stomach acid travelling up and into the oesophagus. 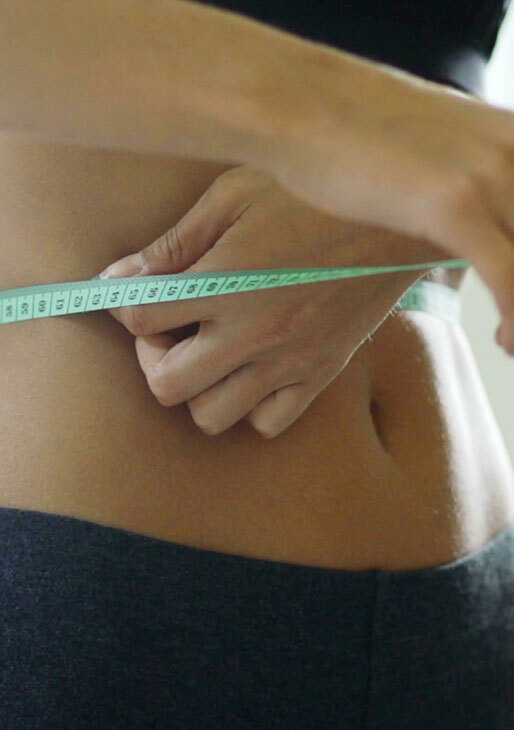 The oesophagus is the tube which connects the mouth to the stomach and is where the commonly associated burning sensation with Acid reflux is experienced. Which treatment option to choose?